Luxury holiday villas in Mouriès. 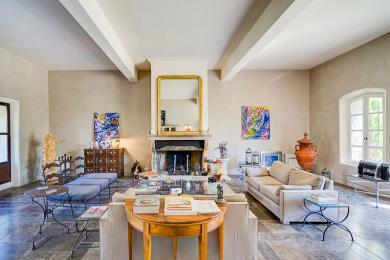 Comfortable villa with private pool in Mouriès, Bouches-du-Rhône, Provence. Color and charm characterize this town villa located just 300 meters from the center of the village. Air-conditioned. This villa sleeps up to 8 guests.